Roller bottle incubator for 90 bottles for the production of e.g. vaccines using adherent cell cultures. 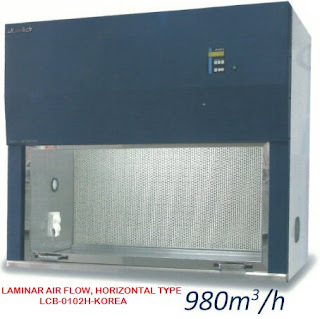 Consisting of an incubator and a drive mechanism for rolling up to 90 cell culture bottles with a diameter of between 100 and 120 mm and 270 mm length, on 9 levels, of 5 bottles side by side in two rows. The rotational speed of a bottle with diameter 120 mm is continuously adjustable from 0.1 to 2 rpm. Heating of only the exactly needed space for the cultivation of the seed cultures and the production cultures results in considerable energy savings compared to large warm rooms. Temperature range is +5°C above room temperature to +50°C, continuously adjustable. With protection against over-heating. INCUDRIVE 90 comes with castors and is therefore mobile. Production capacity can be adapted by purchasing additional INCUDRIVE 90 devices as needed. Methods, which are generated inside one INCUDRIVE 90 can be scaled up to the number of devices, which are required for the production. Improved safety during production – the risk of problems during cultivation is limited to just the one incubator in question. There is an interface available for temperature monitoring (quality control). Optionally available for CO2-operation 0-10 %. Consumption approx. 2 kg per day. The Bottle-Lifter (optional) allows for all 90 bottles to be loaded or removed simultaneously within seconds. The Lifter is mobile and sterilizable. It also serves to remove bottles from the incubator and to transport them to a separate room for harvesting, thereby minimizing the risk of crosscontamination.